Snapchat is down for the second time in two weeks. Users have reported having trouble connecting to servers and sending messages. 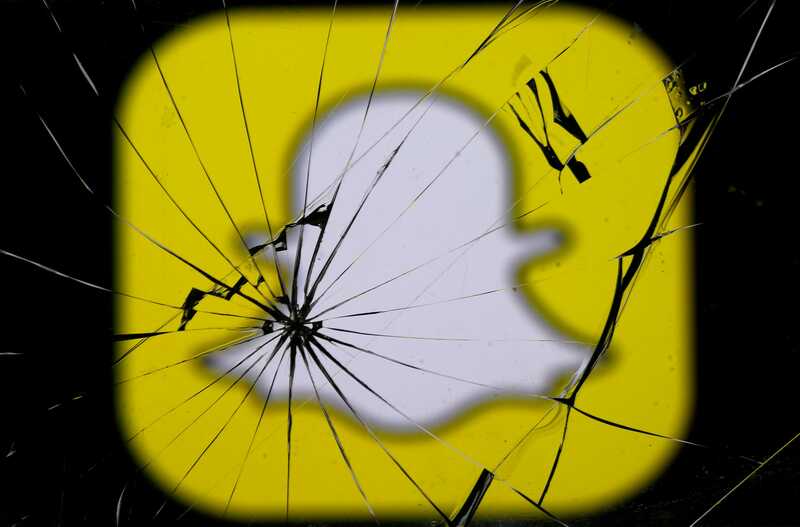 Photo sharing app Snapchat is experiencing technical issues for the second week in a row, with many users on Tuesday reporting being unable to connect to servers or send messages through the app. The outage comes only days after Snapchat’s meltdown last week when the app went down for hours on July 11, and in the wake of a slow decline of the app’s popularity in recent months. Snapchat was not immediately available upon request for further comment.